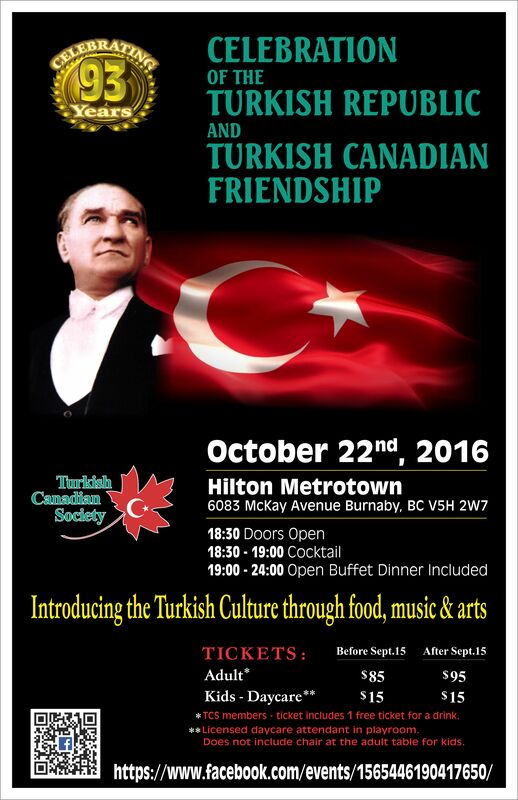 Many of you may already know that we are getting ready to celebrate the 93rd year of our Republic on the evening of Saturday, October 22nd at the , Hilton Metrotown (6083 McKay Avenue Burnaby, BC V5H 2W7 ) We are excited to let you know that we are planning a fun, memorable evening once again filled with culture, art, live Turkish music, and many surprises. The tickets are available for sale. You will have the opportunity to either buy them online or through our ticket volunteers. * TCS members – ticket includes a 1 free tickets for a drink. ** Licensed daycare attendant in playroom. 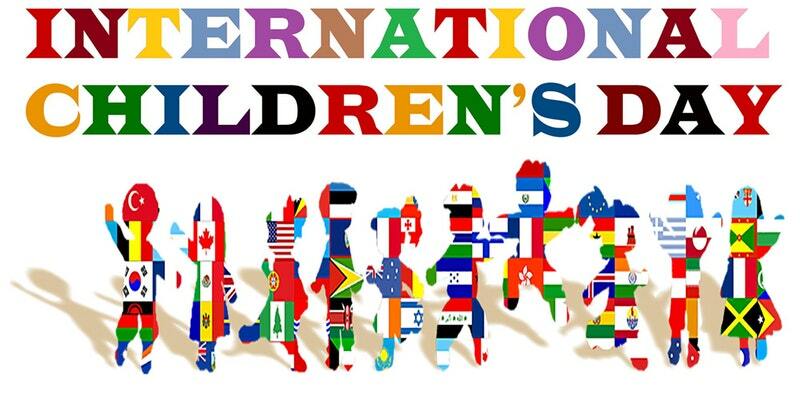 Does not include chair at the adult table for kids.